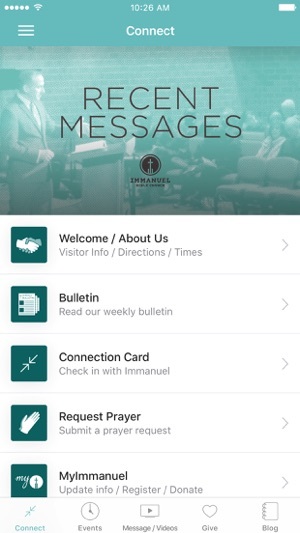 Immanuel Bible Church is located in Springfield, VA. Powerful verse by verse teaching of the Bible. A church focused of Seeking Christ constantly, serving Christ faithfully, and sharing Christ boldly. 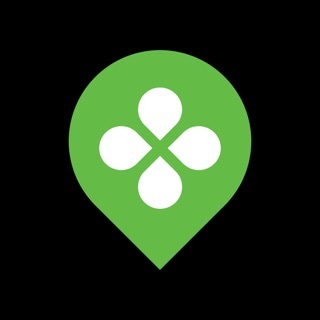 We hope this app will encourage you on your walk with Christ. 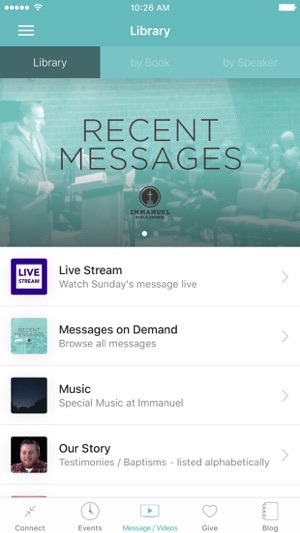 The Immanuel Bible Church App was created with the Subsplash App Platform. 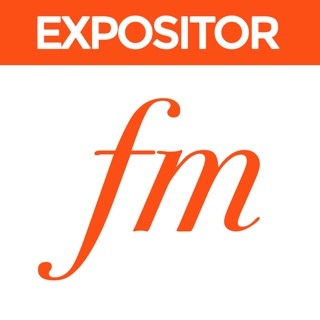 Between the video content, digital forms, and events section this app is a keeper.